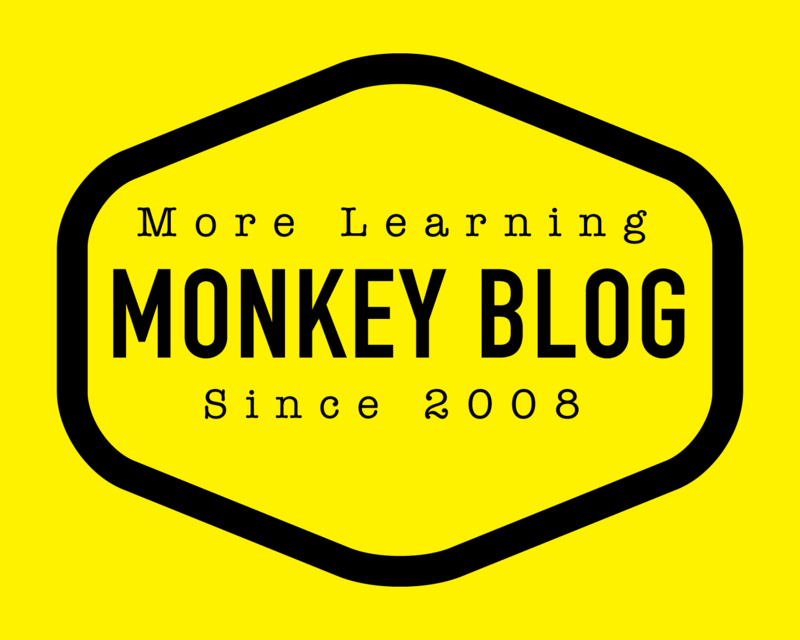 Leading Generation Y: Case Ville Monkey » On a Mission to Make the World More Fun and Yellow. I think she’s very right. I expect such a stuff from my work. That’s why I am a team entrepreneur aka teampreneur. Not maybe the best pay but who cares when you got good people around you and feel that you are making a difference. Be the change you want to see said Gandhi. And someone else said that small group of committed people can change the world or in fact it’s the only thing that ever has. In this photo taken couple weeks ago by Bram is Henna and Johanna wearing sunglasses suitable for a trip around the world. Yesterday evening I was with Bram, Johanna and Henna having dinner at Johanna’s place. Ladies told me that they had talked about how to lead me. I became very curious having heard that being quite a challenge (ask any of my previous leaders). They told me that usually to get me to so something it takes ”Tatu to be there to tell jokes, Hans to talk about life and beyond, a beer at hand, some good groovy music and generally good time”. Then they can expect that something happens. I felt a bit embarrassed but thought that even though a bit exaggerated it’s not that far from truth. When I attended young leaders training program back in 2001 I was asked to imagine a perfect workplace and I did. I remember it included turntables and a good sound system, a coke machine, comfy chairs etc. Now we are working to make that happen. In what kind of environment do you flourish? What kind of leadership do we want and need? What is the innovation in leadership that we should look for or make?